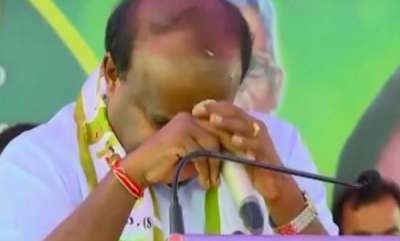 Bengaluru : Karnataka Chief Minister H D Kumaraswamy Friday released two audio clips purportedly of BJP leader B S Yeddyurappa trying to lure JD(S) MLA Nagan Gouda, claiming the party was trying to topple his government and it was being done with the knowledge of Prime Minister Narendra Modi. However, Yeddyurappa dismissed the audio clips as "fake". 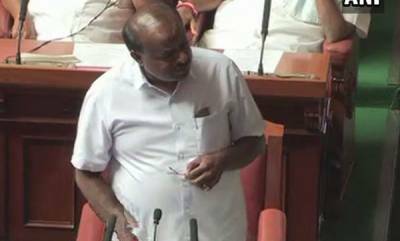 Kumaraswamy released the clips at a hurriedly called press conference hours before the presentation of the state budget in the assembly. 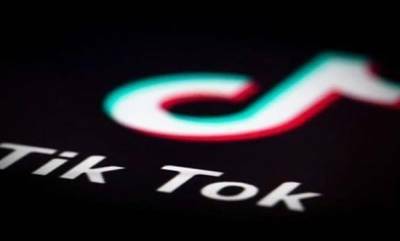 He claimed that the clips were purportedly of Yeddyurappa trying to lure JD(S) MLA Nagan Gouda. 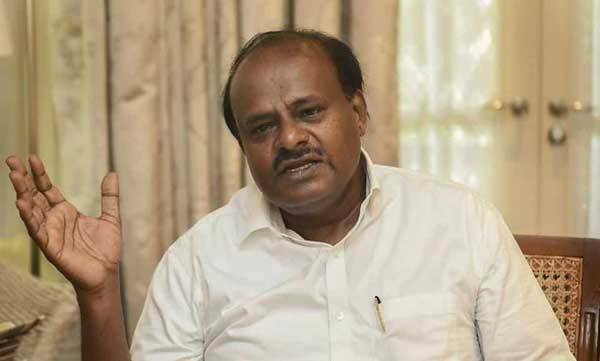 Kumaraswamy claimed Yeddyurappa called Nagan Gouda's son Sharan Gouda in the early hours of Friday attempting to entice his father. "Without the knowledge of the prime minister, is it possible to do this," he asked, saying Modi should come clean on the issue. 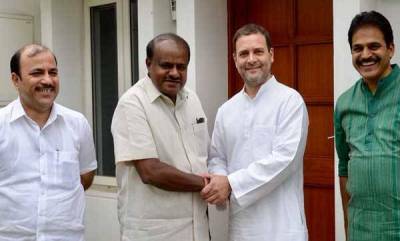 Kumaraswamy claimed Yeddyurappa called Nagan Gouda's son Sharan Gouda in the early hours of Friday attempting to entice his father "Without the knowledge of the prime minister, is it possible to do this," he asked, saying Modi should come clean on the issue.